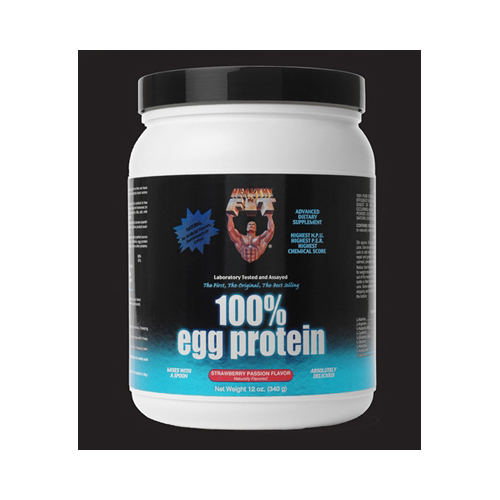 100% Pure Extracted Egg Albumen (with a Protein Efficiency Ratio (P.E.R.) 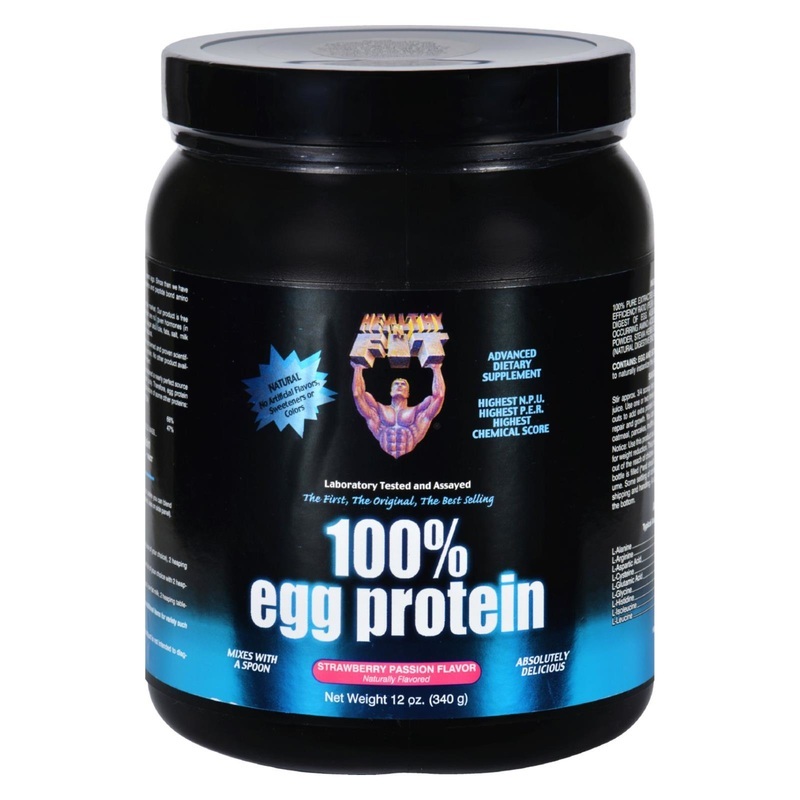 of 3.9 or greater), Enzymatic Digest of Egg Albumen containing naturally occurring Amino Acids, Natural Flavors, Red Beet Powder, Stevia Herb Extract, Papain and Bromelain (natural digestive enzymes), Soy Lecithin. CONTAINS: EGG AND SOY (LECITHIN). Soy Lecithin helps to naturally instantize the product. 6.56" x 4.75" x 4.75"